Asphalt roof shingles need strong materials to stay perfectly aligned and still on top of your roof deck through different seasons. And the best way to do that is through hand sealing roof shingles manually instead of relying on adhesive bonds. Dynamic Roofing Concepts, the area’s leading metal roof installation company, discusses why hand sealing is a wiser choice for asphalt roofs than other sealing methods. Improper or damaged fasteners are the start of your roofing system’s deterioration. The only reason why asphalt shingles stay attached to the roof deck is because of the fasteners. Without them, the shingles would easily fly off or curl, leaving your roof vulnerable to harsh weather. All roofing systems are bound to your roof deck by specialized seals or roof nails, whether they are common as asphalt roofs or durable as tile roofing systems. There are two ways to do this: through hand sealing or using self-adhesive bonds. Despite their equal advantages when it comes to weatherproofing, hand sealing has proven to be more beneficial for asphalt roofs because the thoroughness involved in the the procedure produces better results against tough weather. Never skip on regular roof evaluations. When scheduling inspections, you should communicate with your contractor regarding the condition of your roof sealant and fasteners. 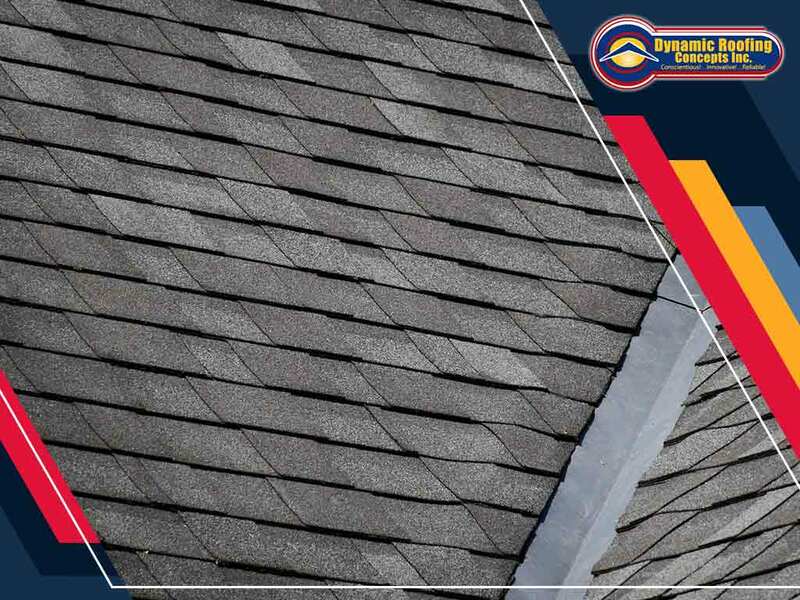 The contractors can also determine whether your shingles or clay tiles need extra reinforcements to protect your house better from upcoming storms. Dynamic Roofing Concepts understands how important hand sealed shingles are for a shingle roof. That’s why we always make it a point to craft a strong roofing system with the steady hands of our contractors. We offer excellent installation services and more. You can call us at (813) 257-9355 or fill out our contact form to receive a free project quote. We serve homeowners in Tampa, FL, and other surrounding areas.